RR 384: Women In Auto Care 2018 Honorees! 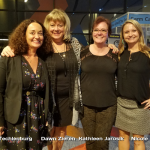 Women In Auto Care 2018 Honorees! 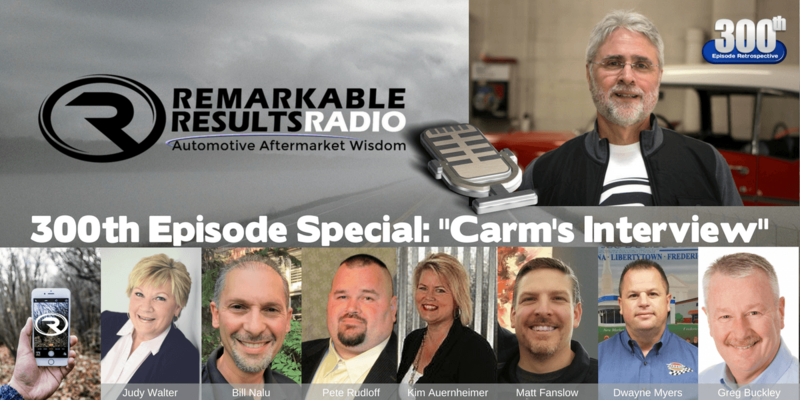 In this episode, we are talking with the 2018 Women In Auto Care honorees. 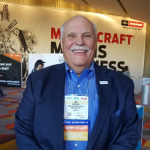 Share their achievements, triumph and the road to their success in this long-form audio interview recorded at AAPEX 2018. 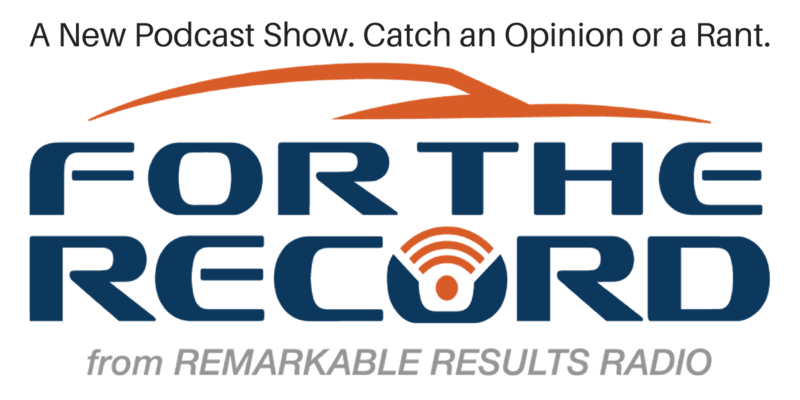 Tammy Techlenburg, President of Women In Auto Care and the Vice-President of Global Sales and Marketing Operations for Spectrum Brands, Dawn Zieren, SVP Global & Strategic Initiatives, The NPD Group, Kathleen Jarosik, Owner, Xpertech Auto Repair, and Nicole Huard, Manager, Category Management and Consumer Insights, Robert Bosch LLC, grace the remarkable results radio airwaves discussion this industry milestone. 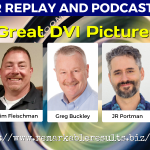 Taking quality DVI pictures reflects on your brand and helps the customers builds trust. The power of demonstrating work needed and future maintenance concerns in the art of picture documentation is how we are going to do business in the future. This wide-ranging conversation is brought to you by Scott Brown from Connie and Dicks and Diag.net, Greg Buckley from Buckley’s Auto Care, Jim Fleishman from Automotive Alley and JR Portmen from 5 Stones Media. 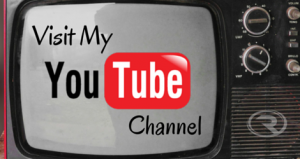 Videos must be included in the repertoire of good documentation and when you are in marketing mode. A fundamentally valuable discussion as we get ready to deal with the tsunami of seeding our industry with our future technicians that will have the competencies necessary to perform mechanical and diag work and the need to develop career paths for every level of technician. We need apprentice and mentoring programs that are universal to the industry, along with an industry moving in the same training direction so we can create competent technicians to work on the tech and safety issues of our future vehicles. We do not need our government involved in directing competencies, we need to do it ourselves. 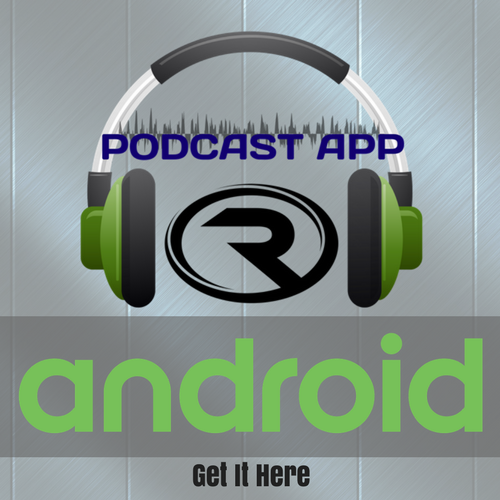 FTR 021: Do You Need a Mentor? Who In Your Life Can You Mentor? 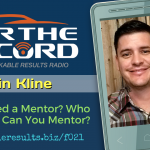 Brin Kline says we can solve a ton of problems inside the industry if each of us found someone to mentor or to mentor you. Brin explains the value he sees in having the right person believe in you and help you find your strengths. If you find this inspirational, create an action item and do. Find someone to mentor or tell your close circle of associates that you are looking for a mentor. 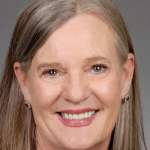 Jody DeVere is a champion for women in the automotive industry, and her company AskPatty.com, Inc. serves as an important point of contact for many women who are seeking the very best experience to buy a car and service by visiting Certified Female Friendly® automotive retail locations across the United States and Canada. In this episode, we will be sharing with you the misconceptions that we have in hiring women in the industry. Jody says that there are only 26% of women working in the automotive industry and that we can and need to do more to grow that number. 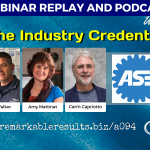 THA 094: ASE – The Industry Credential and YOU! It is time to best understand “your” role in bringing the value of ASE to your technician, your customer, and the industry. It’s time we, you, stepped to the plate and used ASE for what it does for you. Since ASE is a non-for-profit it is not their role to promote your people’s certifications. 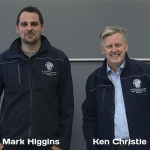 They do want to do more, but it is your role to promote your technician’s credentials in all your marketing, and on uniforms and inside your shop. ASE must become an ingrained part of your training program and used as an assessment to that means. We had some candid dialogue, with some great input from the ZOOM chat stream. We also learned of some long-awaited improvements to the ASE program from Mike Coley, the Sr. Vice President at the National Institute for Automotive Service Excellence(ASE). You’ll be happy to hear about them. 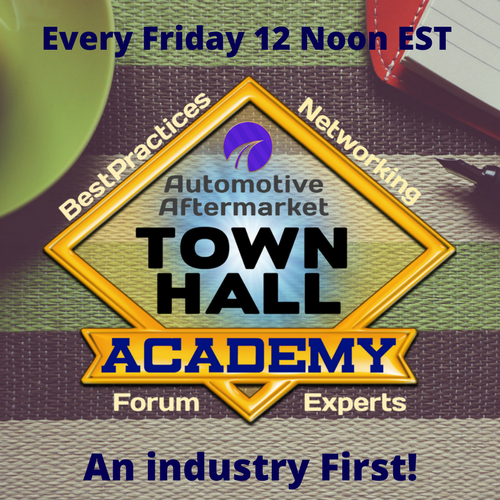 Also with us is Jeff Walker President of Walker’s Automotive Service of Pleasantville, New Jersey a current ASE board member and ASE past chairman and Amy Mattinat, President of Autocraftsmen, Montpelier, VT who shares a bunch of ideas on how to market and ingrain ASE into your business culture. Joe Register is Vice-President of Merging Technologies at the Auto Care Association. Joe is on the cutting edge of technology as it affects our industry and to be at the table as it relates to who owns the data and who can have access to it. 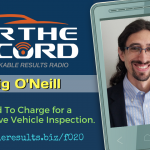 In this episode, we will be discussing how SVI: Secure Vehicle Interface can have an impact on our future by authorizing and authenticating who can have access to vehicle data. 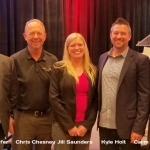 Although the standards and implementation strategies continue to be developed, you will understand the significance that SVI will have on the aftermarket. Authorized access to vehicle data will not only help in the vehicle repair, but help users understand the automotive/driver behavior, surroundings, status of the vehicle, entertainment, lifestyle, and everything you can muster in a connected car that brings safety and security for its owners. RR 380: UNCOPYABLE. How To Create an Unfair Advantage Over Your Competition. Steve Miller is best known as Kelly’s Dad and The Marketing Gunslinger. 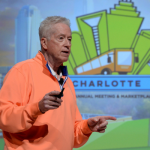 He is the best selling author, speaker, and a renowned marketing strategist. 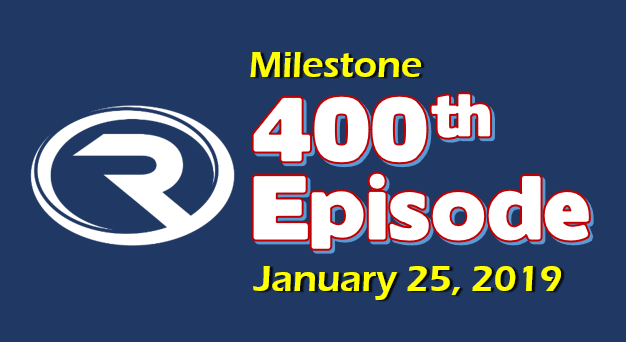 He has helped numerous organization stand out and become uncopyable against the stiffest competition available. In this episode, we will be sharing with you all the main ingredients on how to become uncopyable. 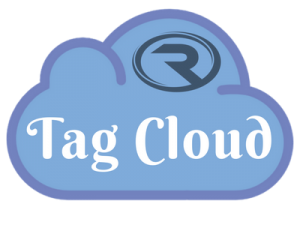 We will bring you the strategy you need to gain that advantage that your customer would be coming back to you and to you alone. Discover that unique quality that will help you stand out! 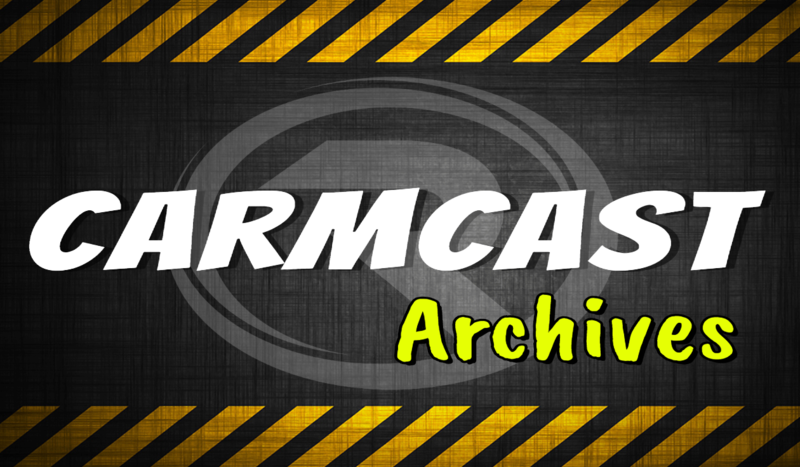 In this episode, we will be tackling issues and challenges of running a shop in Australia and surprisingly, it is very similar to the challenges and issues we have with our aftermarket in North America. 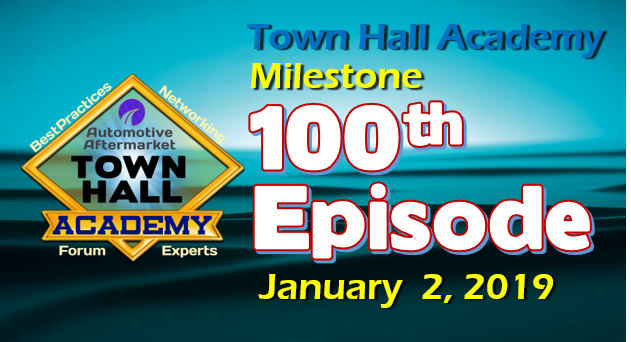 With wide arrays of topics including customer retention, the Australian technician shortage, and earnings, a tech apprentice program like Europe and the Australian immigration policy. 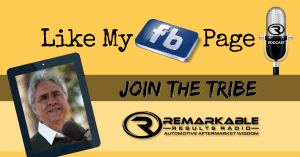 Learn what their BM performance experience is and get a taste of the Australian Aftermarket parts industry. Enjoy this great study in contrasts and similarities. 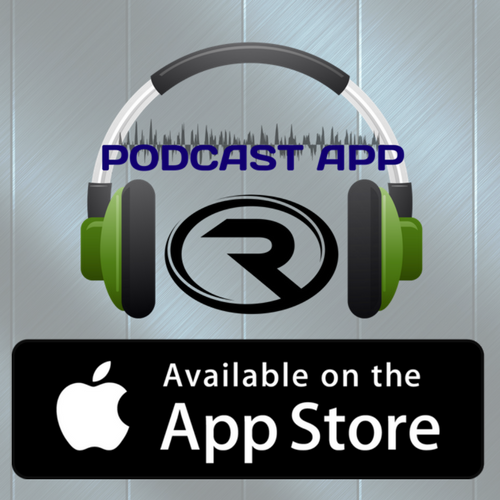 FTR 019: Kevin McClain Wants to Know Where Are You? 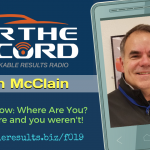 FTR 019 Kevin McClain Wants to Know Where Are You? Never Miss Another Training Venue. 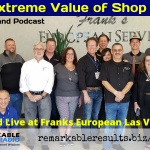 Recorded live at Franks European in Las Vegas, NV, listen to Frank Scandura, Vinnie Lucido, Andy Bizub, Deb Van Batenburg, Greg Bunch, Jimmy Lea, Bill Nalu, Shari Pheasant, and Vic Tarasik all providing their wisdom and insights on shop tours. We had fun and you’ll learn about what these professionals value by taking and giving shop tours. You not only need to get a shop tour but also give them and ask for feedback. Sometimes you do not see things that your peers will see. Take their ideas and give your feedback constructively. This team believes that shop tours are a very important tool in your perpetual improvement strategy. Growing your business comes from the ideas of others. As Frank Scandura says do R & D …. Rip off and Duplicate. Learn from your network and from shop tours. 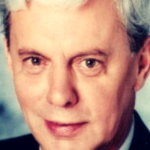 Gary Smith has been fascinated with electricity his whole life and understands that the more you know of electricity’s core fundamentals, the better diagnostician you’ll be. 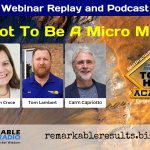 He says many technicians have never been to a basic electric class so how will survival in today’s repair environment keep pace with the ever enhancing tech, circuits, and modules. Gary like so many other trainers I’ve interviewed can’t say it enough. 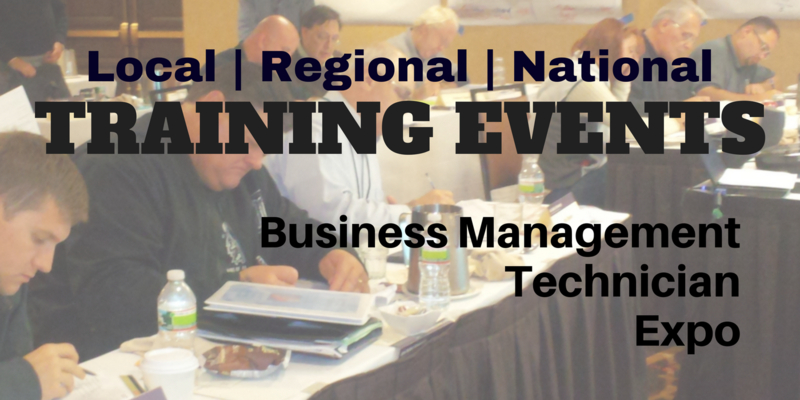 You must continually train, invest in yourself and get to a basic automotive electrical class every three years. 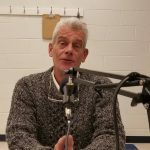 Ham radio enthusiast, Gary Smith, tells the story of Edward Weston who invented a tool in circa 1893 that you still use today. Thanks, Gary, for the reminder that you must be curious if you want to solve diagnostic challenges today. He reminds technicians that after a training class, they must go back to educate the rest of the team. When you teach you learn.